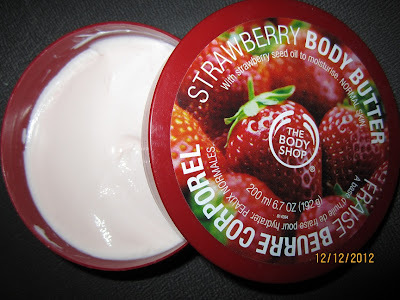 The world of Dreams: New favorite scent - strawberries!!! While I was in St.Petersburg in the 6th of March, I have gone shopping in The Body Shop. I could say I`m a great lover of all this tasty stuff you could find at The Body Shop or Lush stores. If you want to know more about The Body Shop, just check out their site - HERE. A shop assistant told me, that they have a new line of fragrances - fruit and berry scents! I, personally, like to wear tasty perfume. No wonder that I have already had Snoopy Let`s Mango Eau de Toilette and Etude House Pink Sweet candy, which smells exactly like a sweet cake! 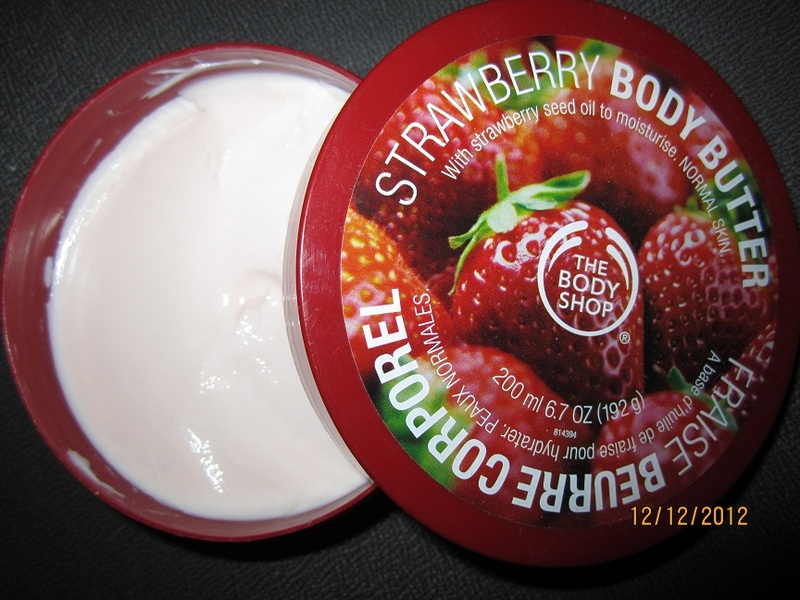 And now, thanks to The Body Shop, I have a Strawberry Eau de Toilette!! Can’t get enough of Strawberry? Get a fix of your favourite fruity scent in an eau de toilette format. How it looks in real life? Exactly the same, as on picture above! Do you like The Body Shop products? What are your favorite? ?